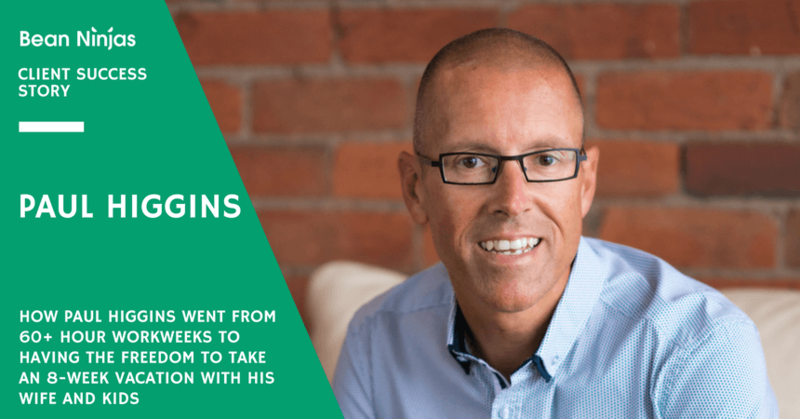 So what’s better for growing your business – case studies or testimonials? Here’s what we suggest. 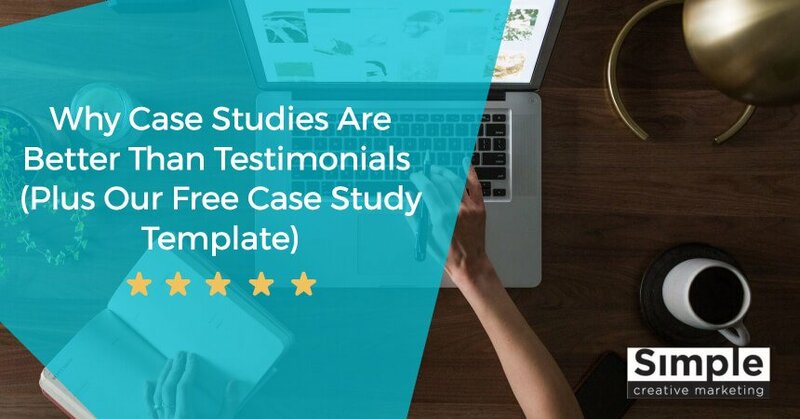 Whether you run a business, or you’re interested in marketing someone else’s business, you might have come across the “case studies vs. testimonials” question. In our experience, case studies are better. How do case studies provide better proof than testimonials? We’ve all heard about the benefits of testimonials. They’re supposed to represent the voice of a customer who refers the product or service to its peers. It’s a classic, textbook example of a viable and profitable marketing tool. That’s not entirely the case. Why? Well, customers have grown suspicious of fake comments and testimonials. More and more companies center their marketing campaigns on clandestine services that offer likes, comments, and shares for a certain fee. From there it goes viral. Consumer mentality led people towards places packed with good reviews. Finally, the true comments and reviews outrank recruited testimonials, but the damage has already been done, as the business racked up money on perceived reputation. We’ve all become wary of such an approach. Customers see through testimonials as something easily forged, biased, and unreliable. Case studies, on the other hand, are more difficult to fake. It’s based on a complete story, with the structuralized approach, and concrete facts to offer a more all-around picture about the product/service. It provides social proof in a more sincere way than testimonials do: while a testimonial gives personal opinions rather than the true aid that was received, case studies follow through each step of assisting the customer, and the history of the relationship with the company. Creating a proper case study requires time, resources, and effort. In the era of quick, shallow information, it re-emerges as something reliable enough to be trusted, in spite of being created “by the business”. In the end, what you’re offering are the fruits of your labor, and customers sure can appreciate that! 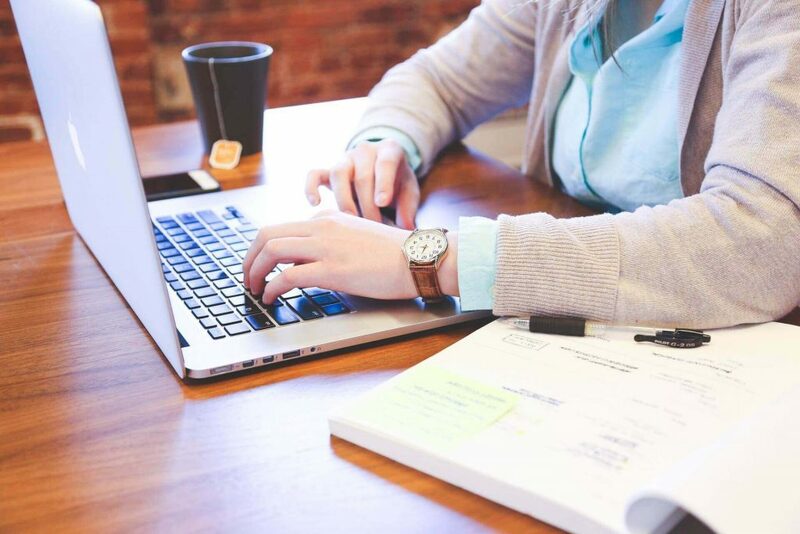 The main benefit of using case studies over testimonials is that they give more complete info about practically all the important things related to your business offer. A case study presents the challenges, the step-by-step story of the process, and the final results. Instead of merely portraying a happy customer in the manner of a testimonial, a case study shows how you were approached by the customer, how you perceived their issue, and applied your skills to help them solve it. A well-written case study represents the rewards that both you and your customer earned. So, how do you make a well-written case study? First of all, you have to find the appropriate customer to tell his/her story. Experience with your product or service – the ideal customer has some knowledge of your product or service, as with richer experience comes a more detailed story. Best results – this comes without saying–you’ll want a customer who was very positively affected by your product/service. Big names – although not necessary for a good case study, names that come with a reputation can turn out to be major boosts to your own credibility, as long as you don’t center it around their names, but the stories of your own products. There’s no preset for a perfect study. Some of us use the regular interview-format, some use visual cues (slides, pictures) more than stories, others completely rely on specialized videos and recorded speech. So we recommend that until you gain experience, it is probably best to stick to the most common format–written interview, which shares its characteristics with all the other formats. With that said, there are some forms, tips, and hints that you can use to create your initial case studies. Title. Keep it concise and precise. Focus on the most important aspect of the story. Intro. Use about 3 sentences to inform customers about the content of your case study. Focus on the most relevant information. Bio. Tell the background of your case study narrator. Ask them personally, or find it online. Issue. Explain the problems your customer faced before it turned to you for help. Use 2 longer or 3 shorter paragraphs. Help. Provide a step-by-step chronology of how the issue was solved. Use 2 longer or 3 shorter paragraphs. Outcome. Give a testimonial-like excerpt of how your services impacted the customer’s needs and achievements. Be precise, use concrete numbers and methods. Supporting tools. Pick proper quotes and visuals. Don’t overuse, a couple should do the trick. 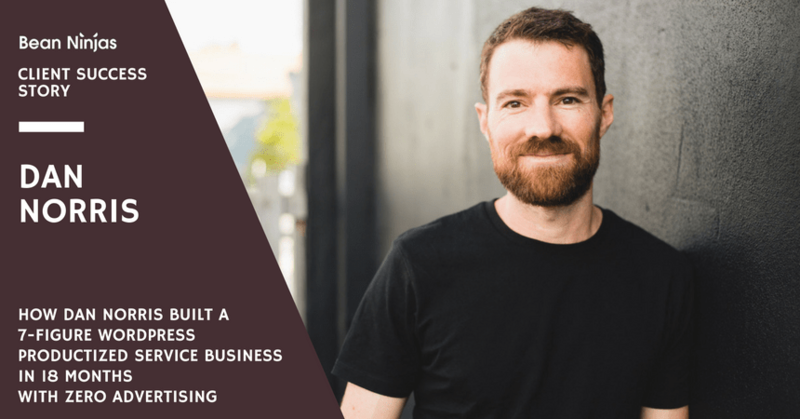 When Meryl Johnston, CEO at Bean Ninjas, called us in to develop content for her blog we realised that one of the key goals she had was to raise awareness of her brand, their services and also the types of businesses her business supports. So we both agreed that developing regular customer success stories would be a great way to highlight all those points. We then got to work producing some high-quality case studies for Bean Ninjas. As you can see from the examples above, a well-executed case study stands as the ultimate marketing device for your business growth. It has all that you need: the customer’s story, your product’s key benefits and advantages, the ethics of your company, and many other positive aspects you bring into the market. It trumps all other marketing and advertising tools when it comes to increasing your authority, credibility, and expertise. 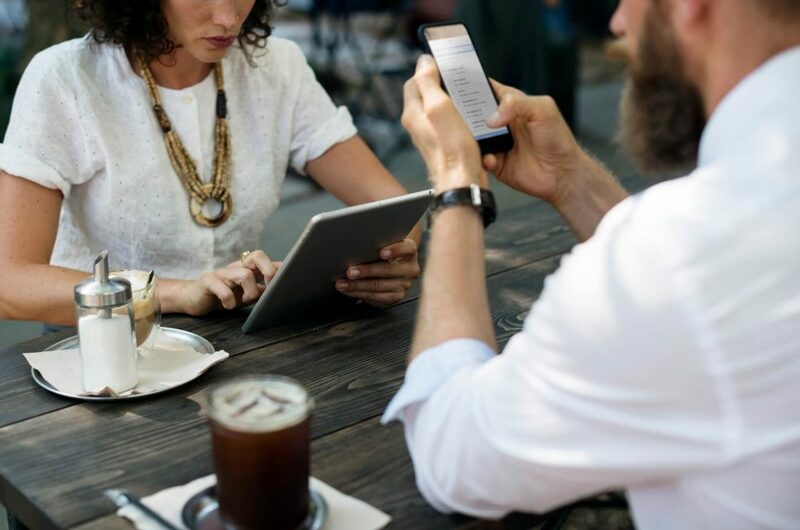 What entrepreneurs keep doing when it comes to marketing is that they keep selling, instead of giving unbiased information that is of use to customers. Okay, we understand that selling is in our nature, but, in case studies, it is best to confine our instincts and reduce the marketing aspect to the minimum. Avoid speaking “all the best” about yourself, using the absolutes, bragging and boasting your product, and other tasteless tactics. Related: Personal branding: What are you REALLY selling? A proper case study relies on a kind of credibility that improves your authoritative presence on the market. That’s why you lend your voice to the customer. You only need to be a platform for the words of a genuinely pleased customer. The customer, on the other hand, gives his/her credibility to the advantages of your business. That way you can tell the whole story, from the beginning to the end, without false pretense, and without marketing fluffs and spurs. 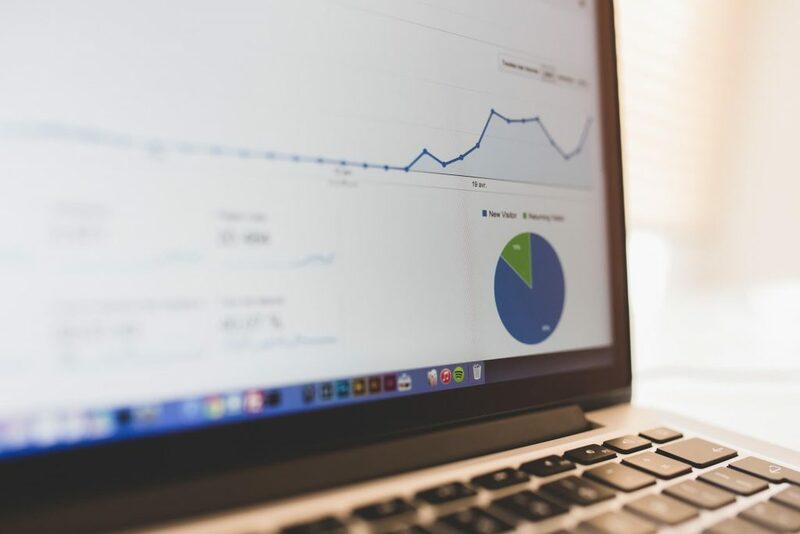 Numbers, facts, and credible information reflect with the market that is done with absurdly fake marketing tactics, while your credibility increases. You do not sell. You share a compelling story. You’re no longer a stock character of a travelling merchant. You’re a human, a friend, and someone who can help. People will remember that. Now if you don’t have customers you can also do case studies of experts in your industry or niche. Jarrod Robinson of The Teacherpreneur.com hired us to do exactly that! So, are you ready yet? Reach out to your customers (or an industry expert), find an enthusiastic individual, and make a compelling case study! It’ll be worth the effort, you’ll see. Want help crafting your own compelling case studies? We’ve laid out our entire system for creating case studies, the same one we use for our clients so that you can do the same. 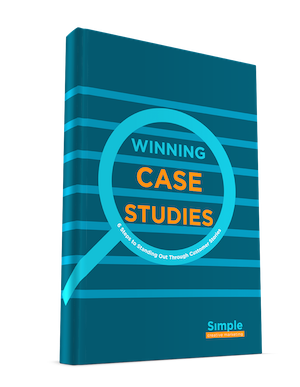 Grab our FREE guide “Winning Case Studies – 6 Steps To Standing Out Through Customer Stories” now. My company Symmetry Resource Partners, based in Fort Worth TX is an outsourced healthcare recruitment firm. We would like to upgrade our web presence and write a case study about a client of ours. Your expertise in this area is appreciated. Do you have a few minutes to connect next week? Hi Joseph, only just saw this comment. Yes, happy to discuss with you if you’re still wanting help with this. I’ve sent you a message on Linkedin.